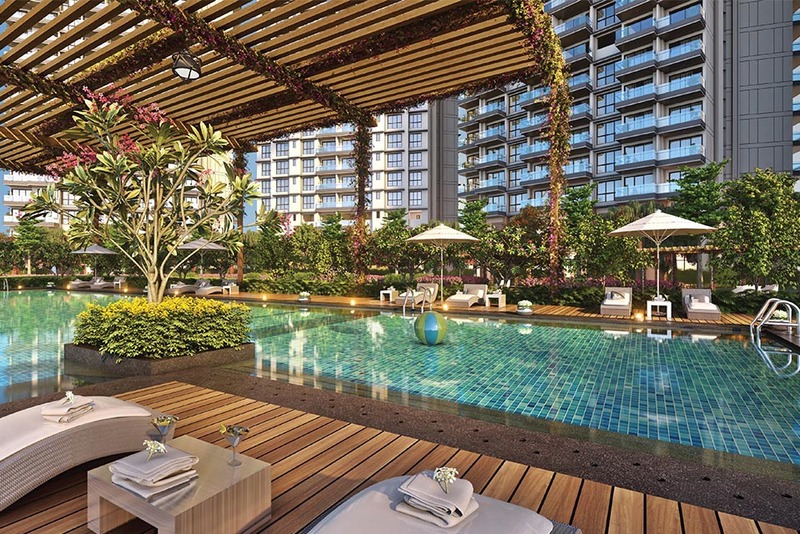 L&T Crescent Bay Parel Mumbai has come up with a fabulous project that is sure to make you sit up and take notice. 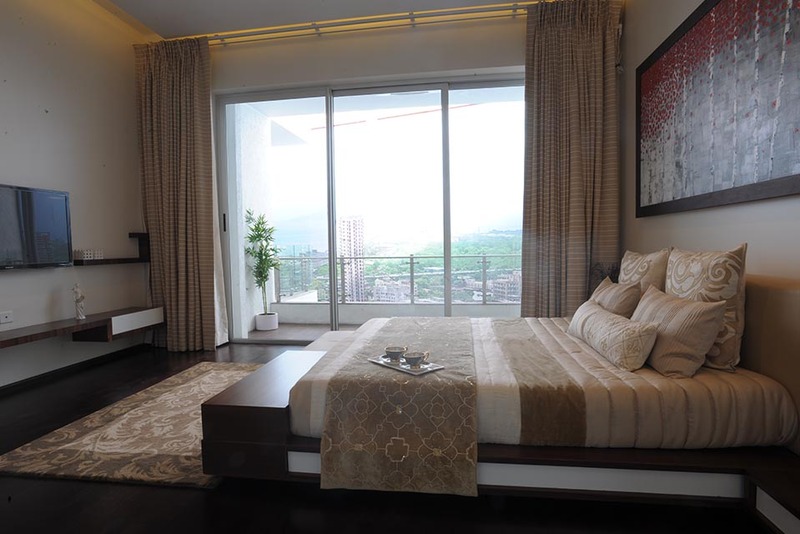 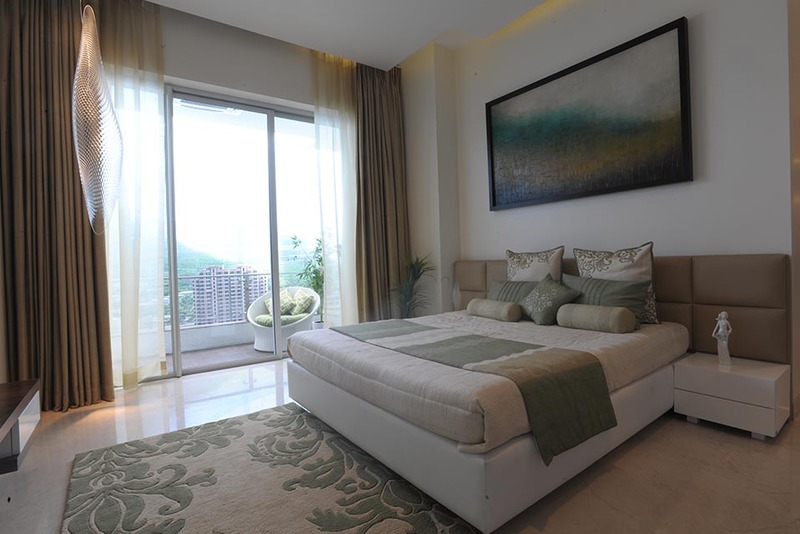 Located in Parel, South Mumbai the project offers a calm and peaceful setting with the Arabian Sea as a backdrop. 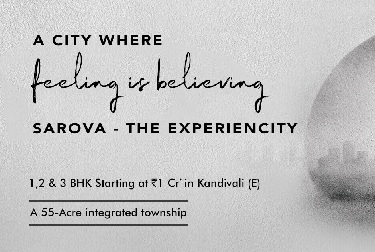 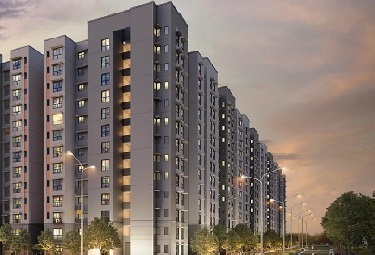 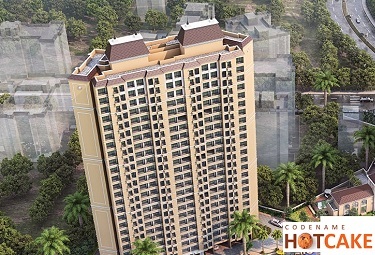 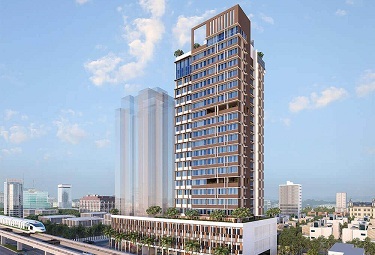 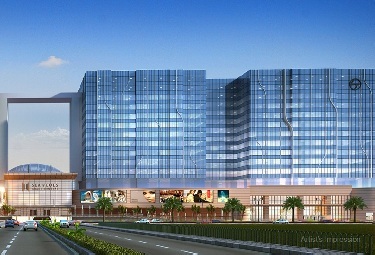 The location offers hassle-free connectivity to both central and western suburbs that include such prominent location like Nariman Point and BKC. 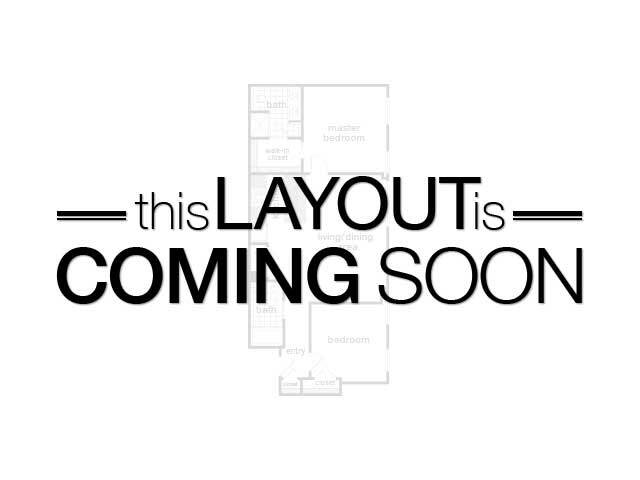 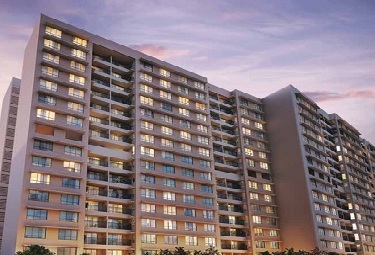 The project itself comprises of 6 residential towers. 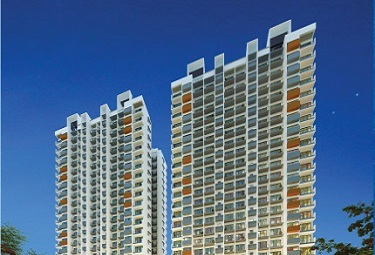 These appear to form a moon-like crescent shape when viewed from some distance. 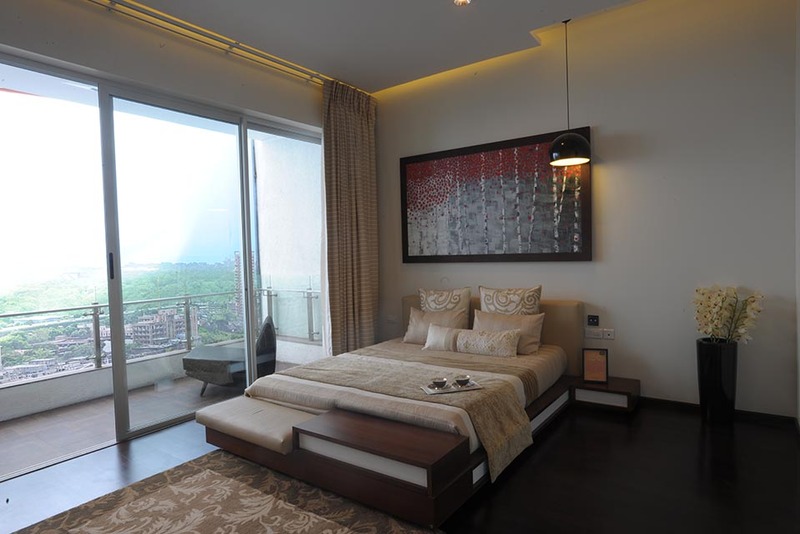 Each tower is constructed on the elevated podium and offers a gorgeous view of the city as well as the Arabian Sea. 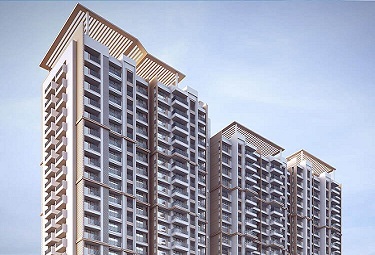 L&T Crescent Bay Mumbai offers accommodation in 2, 3 and 4 BHK apartments. 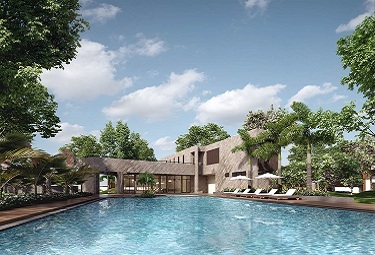 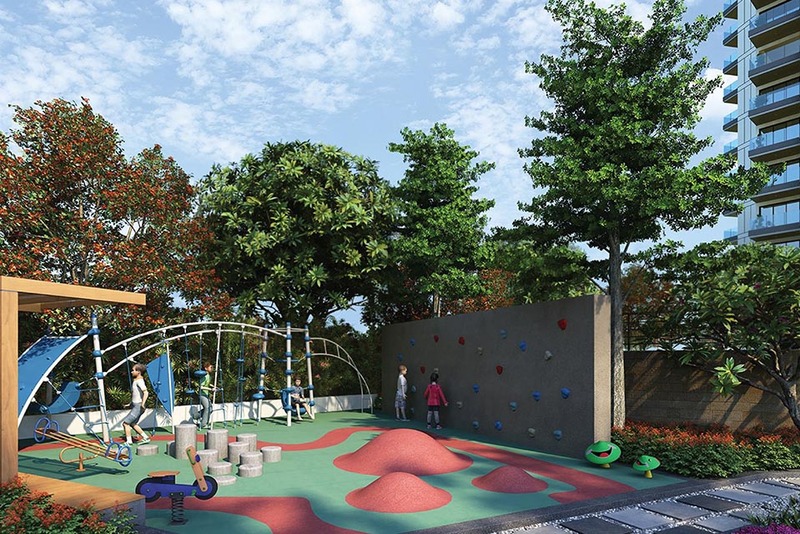 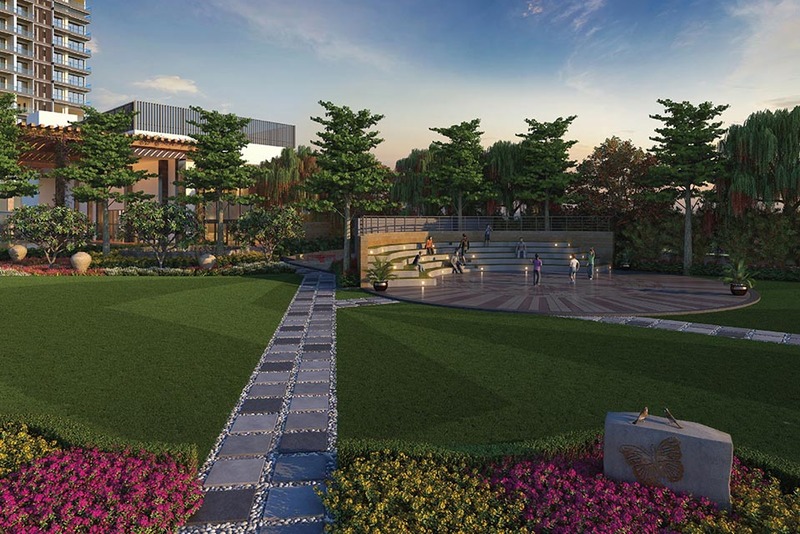 Amenities that the residents can enjoy here include a jogging track, swimming pool, business centre, badminton and squash court, tennis court, gym, kid’s playing area, mini theatre, dance studio, steam and Jacuzzi and much more. 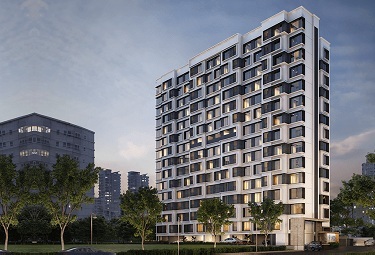 With so many advantages going for it, it really should not come as a surprise that the project has generated quite a buzz in Mumbai.